For those with even the slightest knowledge about the Cavaliers’ last head coaching search know that current head coach Larry Drew will not be back with the team next season. 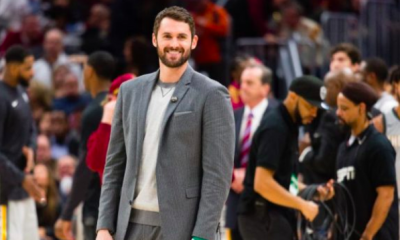 Drew’s contract is only for the rest of the current season and has a buyout should the Cavs want to search for a new coach during the summer. 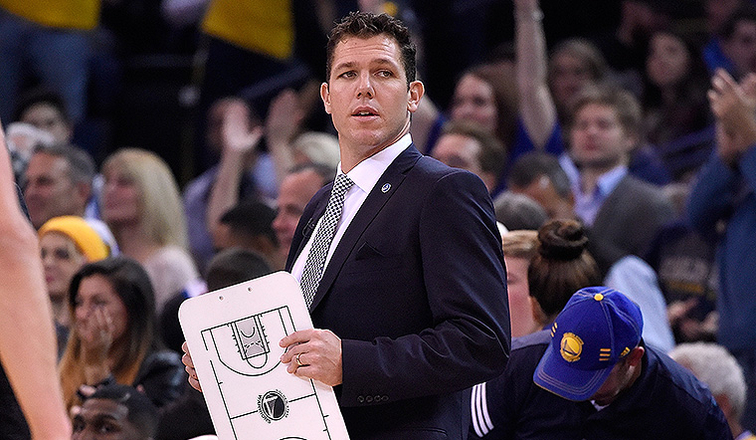 Since the Cavs will have an opening on their bench to coach the team, what about Los Angeles Lakers coach Luke Walton? Yes, Walton’s success has mostly come on an interim basis with the Warriors. Yes, Walton has a losing win-loss record with the Lakers since his hiring. However, in his defense, Walton was never hired to make the Lakers (65-181 in three seasons prior to his arrival) a title contender overnight. 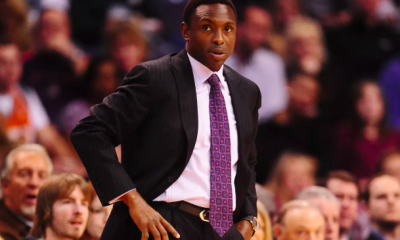 Instead, Walton has given the Lakers, much to some fans dismay, a young coach with experience being an assistant a handful of years to develop young talent and progressively get better through strategic trades and the draft. 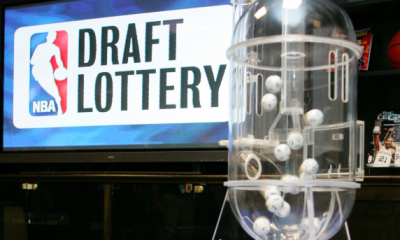 Something the Cavs are trying to do as we speak. 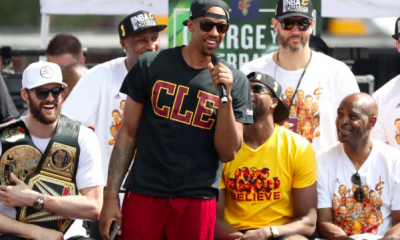 With the addition of LeBron James, the Lakers are now expected to contend for championships despite having a similar roster and coaching staff from their losing days. Sound familiar? Due to the elevated expectations of the team with James on the roster, and the multiple reports of dysfunction, former Cavs coach David Blatt was fired from his post. Not because the team was losing, but because he simply was not hired to coach the roster that had become the defending Eastern Conference Champions in 2015-16. 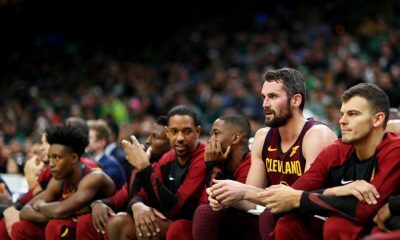 Now, Walton is expected to face that same fate with his assistant Brian Shaw, or possibly former Cavs assistant-turned-head coach Tyronn Lue. So why not take a chance and hire him? 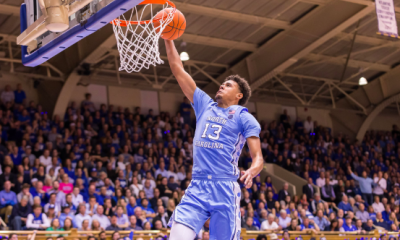 Walton’s biggest question is whether or not he can successfully develop young talent, but players, analysts and fans alike have all voiced their approval of Walton as a head coach overall, just not for the team he currently has. 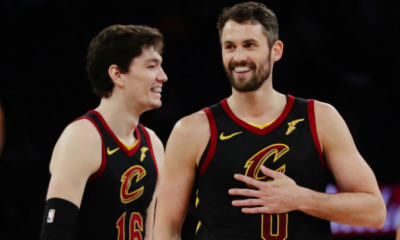 Walton, who has two championships as a player and one as an assistant coach, would have veterans in Kevin Love (19 PPG & 11 RPG) and Tristan Thompson (11 PPG & 11 RPG) as well as young, promising players in Collin Sexton (16 PPG, 4th in rookie scoring) Cedi Osman (12.1 PPG) and Larry Nance Jr (9 PPG, 8 RPG & 3 APG) at his disposal to establish his own culture and make his mark as the coach to lead the Cavs back to playoff contention. With experience, Walton has gotten better basically every year since being named Lakers head coach. According to basketball-reference.com, the Lakers have improved their offensive rating, defensive rating, winning percentage each year under Walton and until recently, the Lakers were projected by many to make the playoff and make a decent run at their 17th NBA championship. 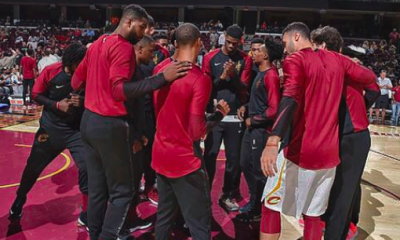 As long as the roster has the talent and Walton chooses the assistants that will best serve him as well as the Cavs, this team could have a bright future. Other coaching candidates such as Jason Kidd, Tom Thibodeau, Mike Woodson and Mark Jackson might be expected to be in playoff contention right away, but Walton would seem like the perfect option of free agent coaches to lead this team going forward.